At Town Creek we are excited to host Upward Soccer because it gives us an opportunity to teach children how to grow closer to Jesus while they learn the game and become better soccer players. 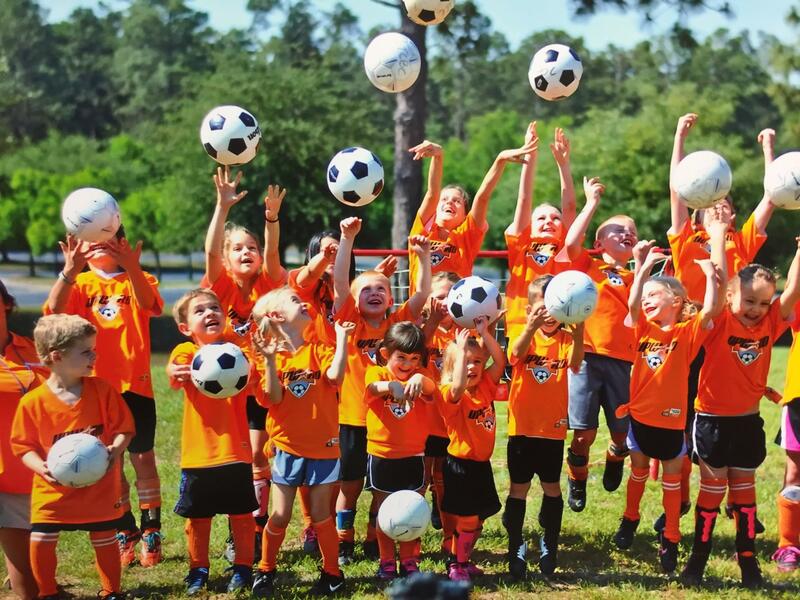 Upward kids will not only learn the fundamentals of soccer, but will hear devotions, learn scripture, be taught by good Christian role models, and be able to compete in a friendly, safe, environment that lifts each child up. We hope you and your child can join us for our 10-week, 8-game season this Fall! Each team practices one night during the week, and all games are held on Saturdays. Approximate commitment time is two hours per week. 250 Town Creek Rd. Games will be held in Fellowship Cafe on rainout days.